Every year in the Training Camp Guide the BC Lions produce, there is a section that outlines events and records that could take place during the upcoming season. I thought it would be fun to post some of those here for those fans that didn’t get a copy of the guide. If you would like a copy it was still available on the club’s website at the time of this post. There are some pretty great milestones that could be reached in 2014, here are some of them. Ryan Phillips needs one interception in 2014 to move past Norm Fieldgate (37) into 2nd place among all-time club leaders. He would then trail only Larry Crawford’s club record total of 51. 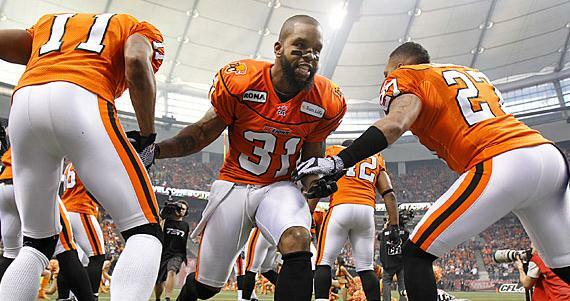 With three more tackles Phillips will move into the #4 spot all-time among BC Lions. Javier Glatt’s 412 stops are next up the ladder. Dante Marsh has played 169 regular season games (#16 all-time) and with a full 18-game log in 2014 can move as high as #10 on the club’s all-time list passing Brent Johnson & Paris Jackson at 185. Sitting at 579 tackles, Marsh needs 21 defensive or special teams tackles to become the first BC Lion to reach 600 for his career. Marsh needs one more interception to become the sixth Lions player to reach 30. Travis Lulay (14,813 yards) can move up to #3 on the Lions’ all-time passing yards list with 1,724 more. Joe Kapp’s 16,536 yards is now #3 on the club’s all-time list. Lulay needs 11 touchdown passes to reach 100 for his career. Only two Lions pivots have ever reached the 100 TD mark. Damon Allen is the all-time leader at 136. 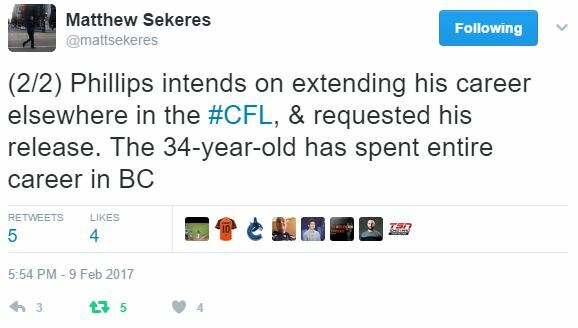 Jason Arakgi has 135 special teams tackles and needs 6 more to become the BC Lions all-time leader. Sean Millington piled up 140 in his 148 games in a BC uniform. Jason’s first game of 2014 will be his 104th for BC. With 63 points in 2014 Paul McCallum can move past Paul Osbaldiston (2,932) and into 3rd place in all-time CFL scoring. McCallum has scored 2,870 points in 21 seasons including 1,340 as a BC Lion (second on the team’s all-time scoring list to Lui Passaglia’s 3,991 total points). With 125 points in 2014, Paul can go past Mark McLoughlin (2,994) and into the #2 spot all-time behind only Passaglia. Tim Brown needs 178 kick return yards to surpass Larry Crawford (6,029) as the club’s all-time leader. A first place finish would be the club’s fourth in the last five years, the fourteenth in club history and the seventh in the last 11 years. If the Lions can finish in 2014 with at least a 10-8 mark, they will bring their all-time regular season record to .500 or better for the first time in club history. As an expansion team BC started off 19-61, but have steadily worked back to 495-497-24 posting a 164-105-1 (.609) record since 1999 – 59 games above .500. With at least 10 wins in 2014, it would be four straight years with at least a double-digit win total. BC won 11 regular season games in 2013, their 25th time in 60 seasons with 10+ victories. 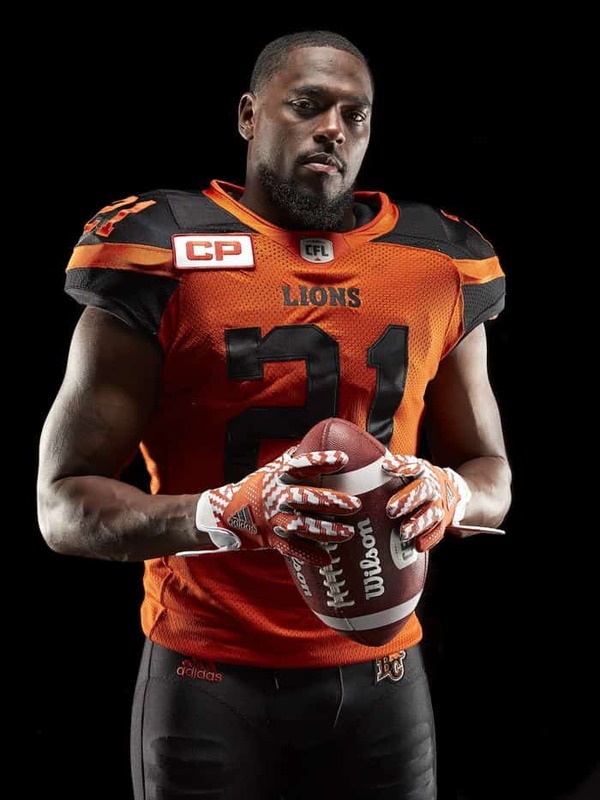 With another spot in a division Final in 2014, the Lions would extend their successful stretch to nine berths in the last 11 years in the game that leads straight to the Grey Cup. BC has played in the Western Final seven times and once in the eastern Final in the last 10 seasons. With a playoff berth in 2014, the Lions would extend their post-season appearance streak to 18 seasons. 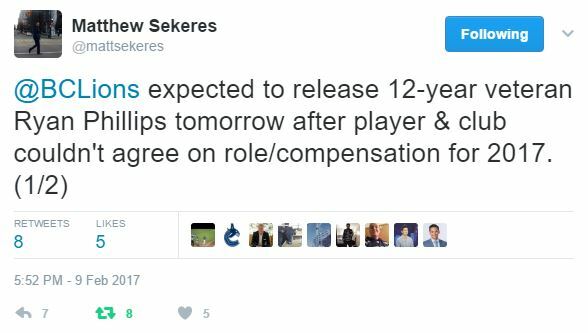 That would equal the 2nd longest streak in league history. If the Lions score 31 points in their home opener, they will hit 24,000 points all-time. With a total attendance of 14,820,886 at 526 previous home regular season and playoff games, the Lions can reach the 15 million mark in 2014. General Manager Wally Buono will be looking for his eighth career Grey Cup championship heading into 2014. Buono earned two as a player with Montreal in 1974 and 1977 and another five as Head Coach including two with the Lions in 2006 and 2011. Those are some of the things we can look forward to as the season begins on Saturday against the Edmonton Eskimos. It should be another great year of BC Lions football.